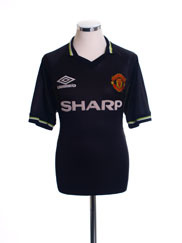 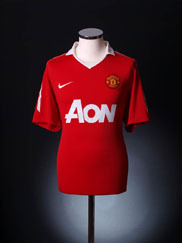 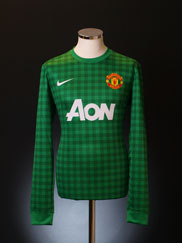 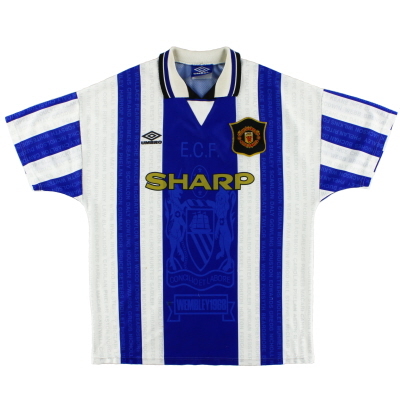 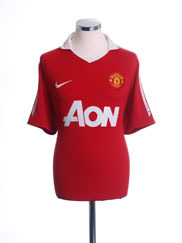 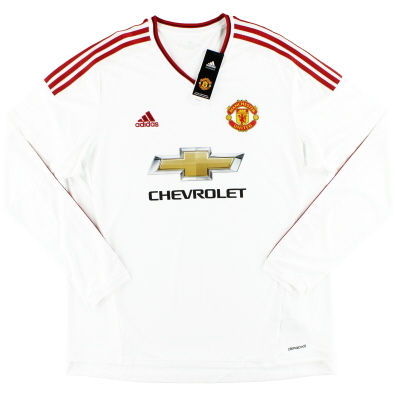 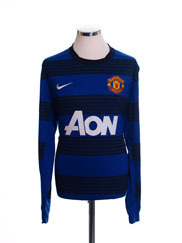 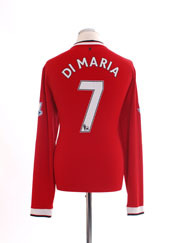 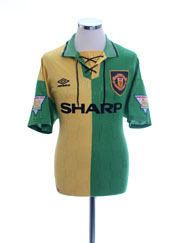 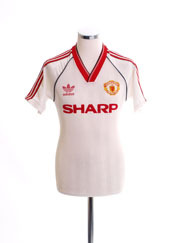 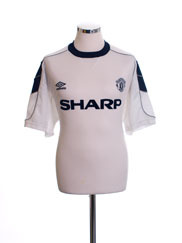 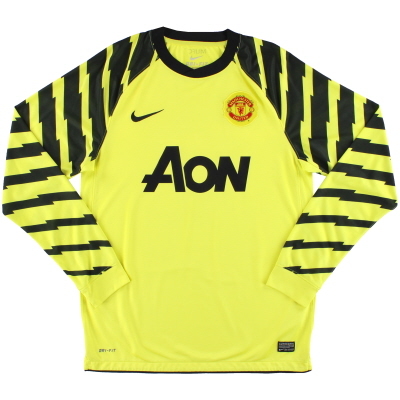 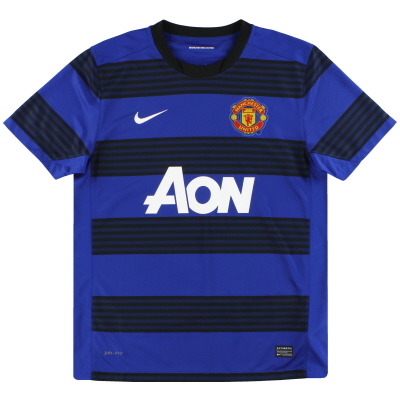 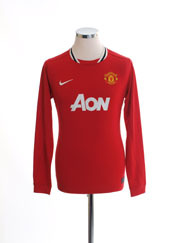 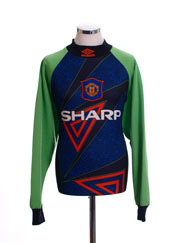 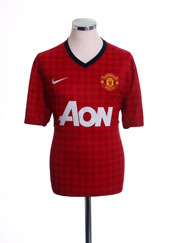 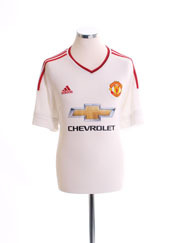 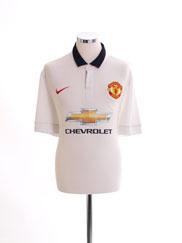 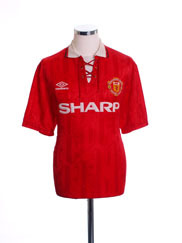 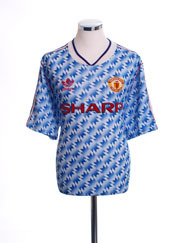 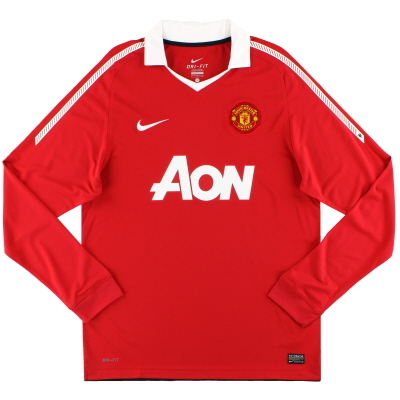 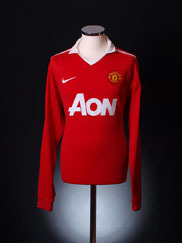 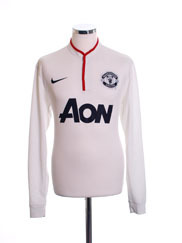 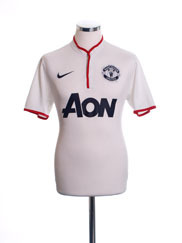 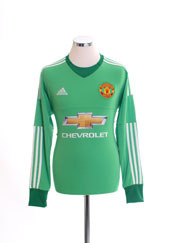 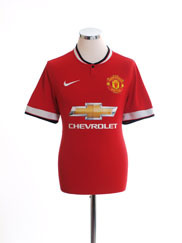 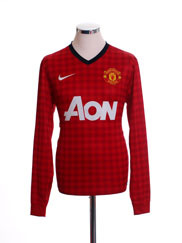 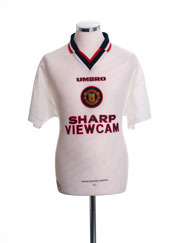 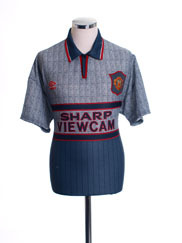 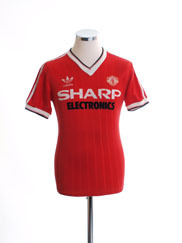 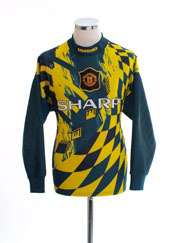 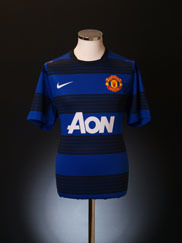 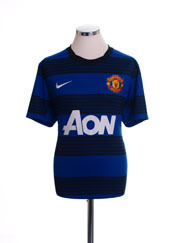 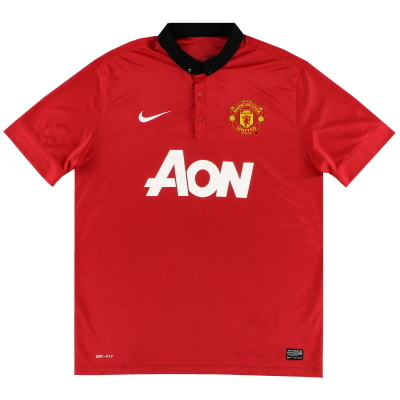 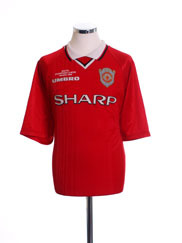 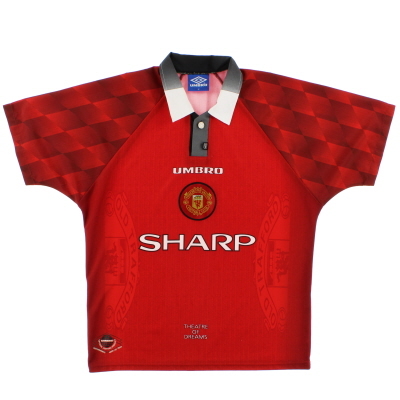 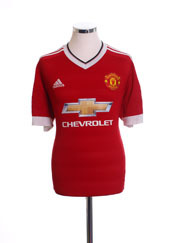 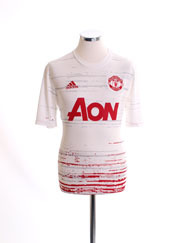 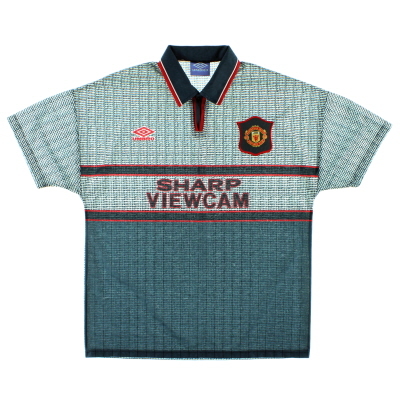 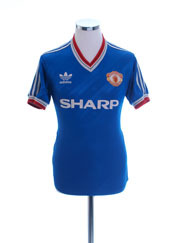 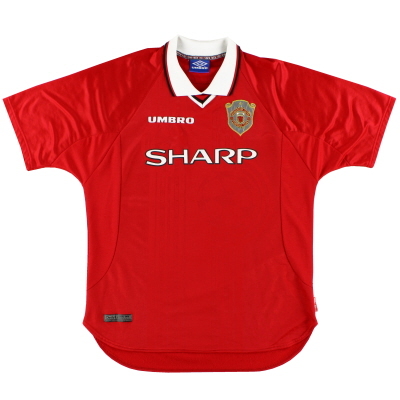 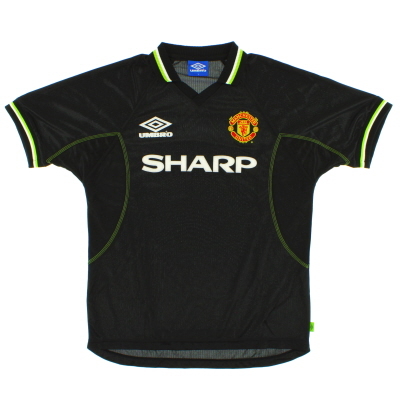 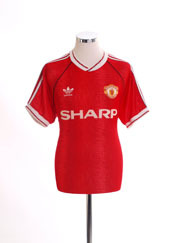 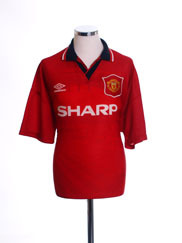 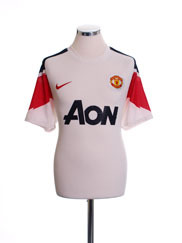 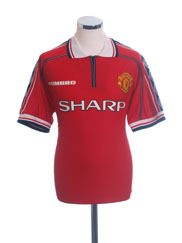 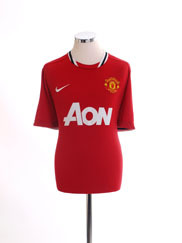 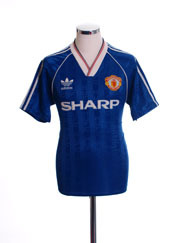 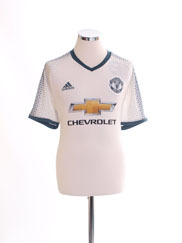 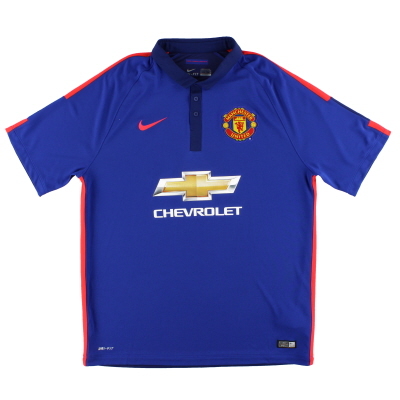 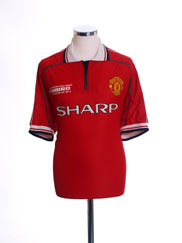 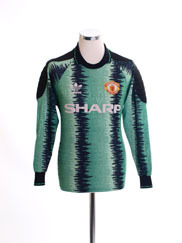 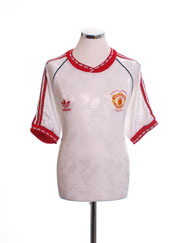 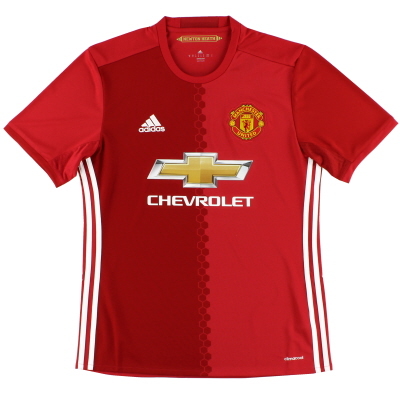 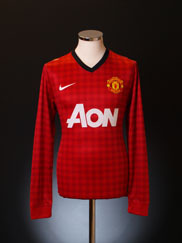 Brand new historic reproductions of Manchester United shirts and original vintage shirts from years gone by. 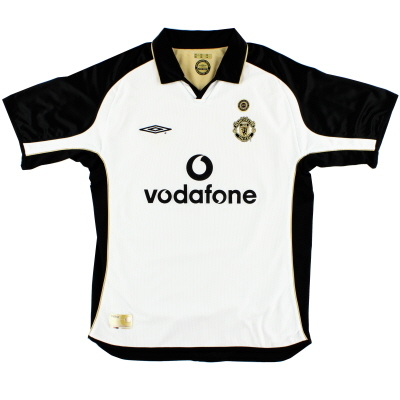 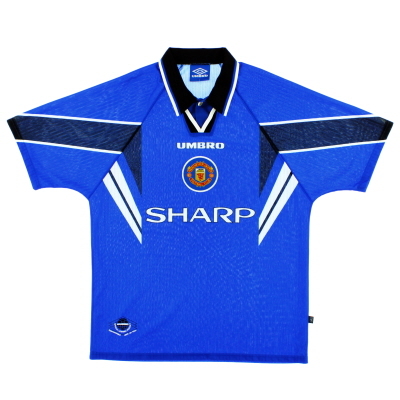 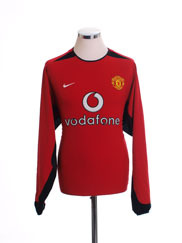 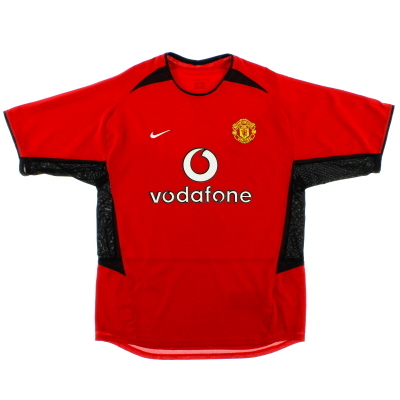 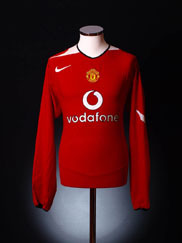 Details: The first of Nike's Shirts after a 100million sponsorship deal, as worn when Manchester United won the 2002-03 Premier League title before finishing 3rd the next season behind Arsenal and Chelsea. 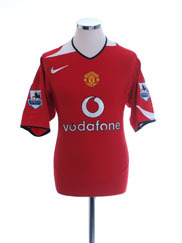 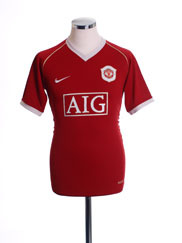 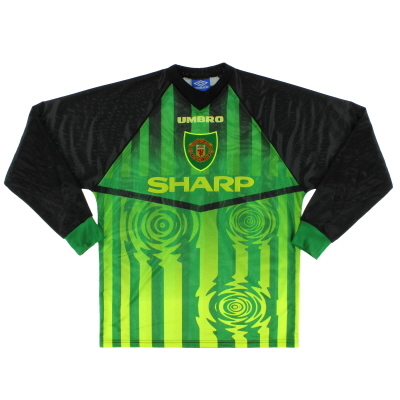 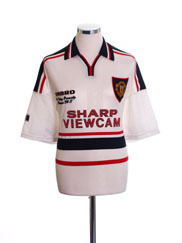 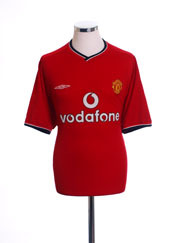 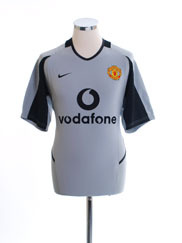 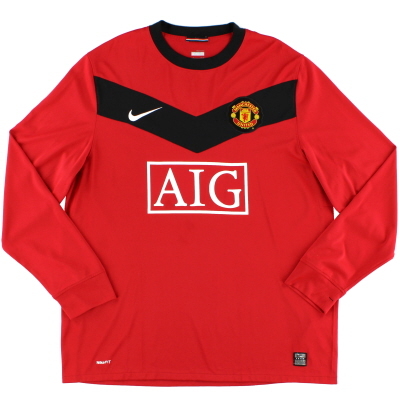 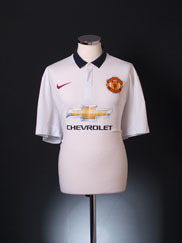 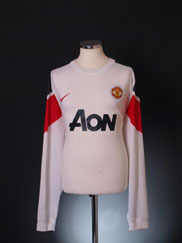 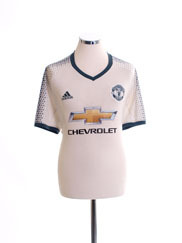 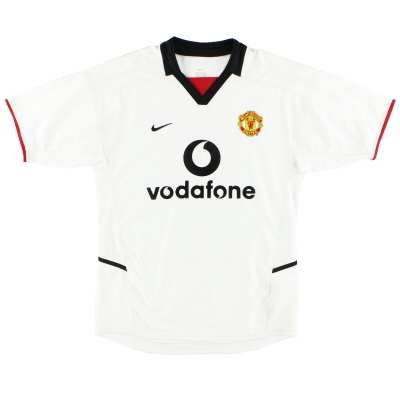 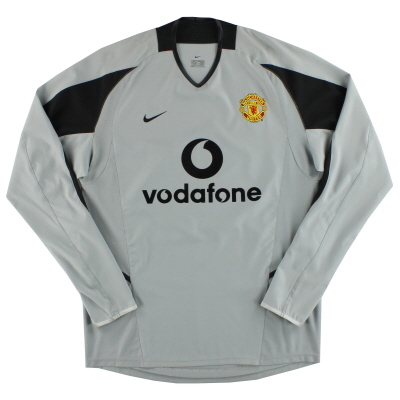 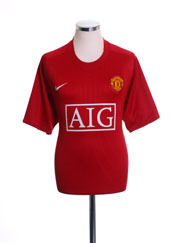 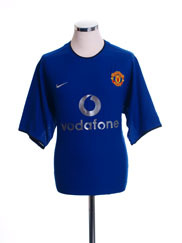 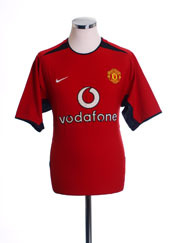 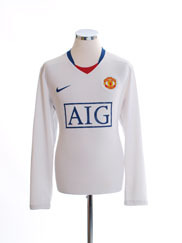 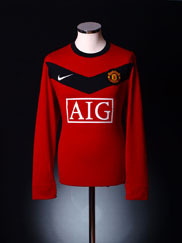 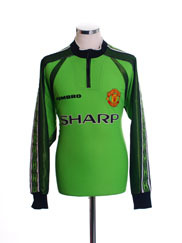 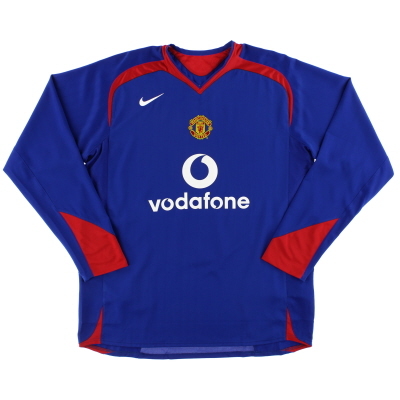 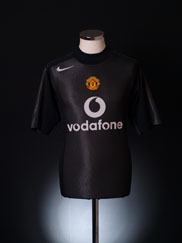 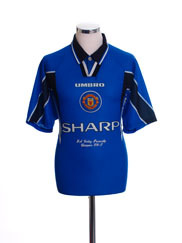 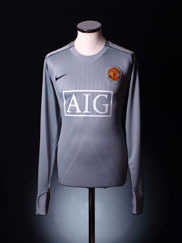 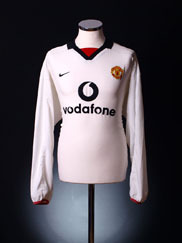 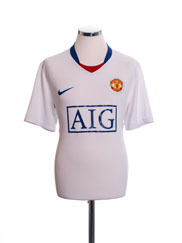 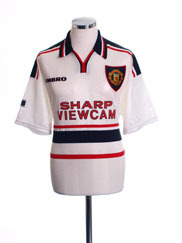 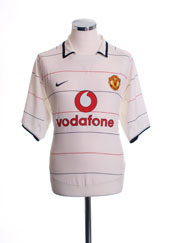 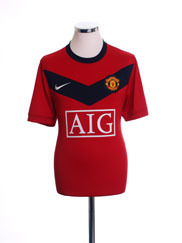 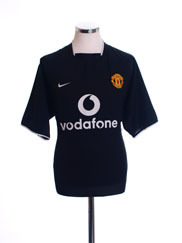 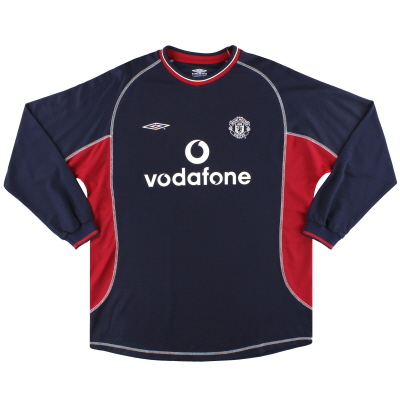 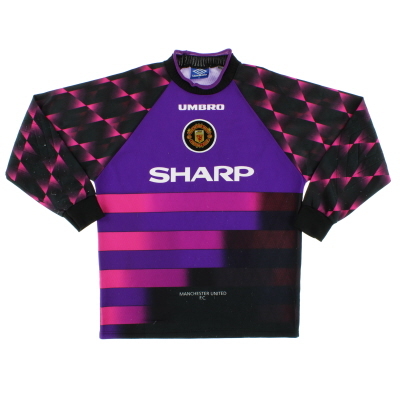 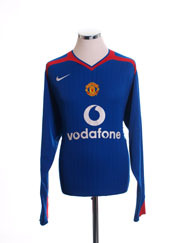 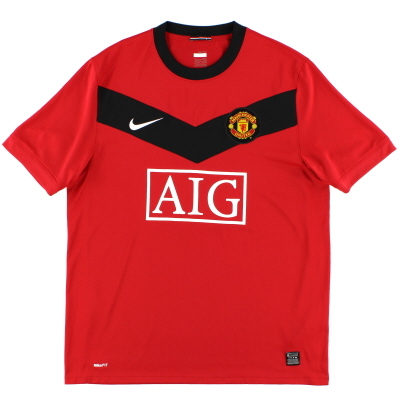 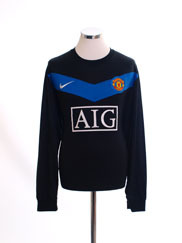 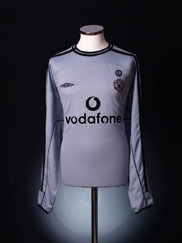 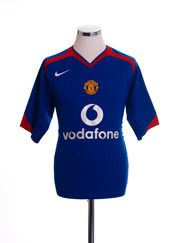 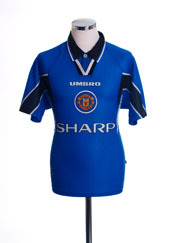 Also worn in the 2004 FA Cup final, beating Millwall 3-0 thanks to goals from Cristiano Ronaldo and Ruud van Nistelrooy.